Celebrate America’s 300th birthday with bonus in-game items! Emerge fully prepared and patriotically styled in the new American frontier. The Tricentennial Edition includes the game, Tricentennial Power Armor Customization for the T-51, T-45, T-60, and X-01 Power Armors, Spectacularly Handsome Vault Boy Mascot Head, Tricentennial Weapon Customization for the 10MM Pistol, Hatchet, and Laser Rifle, Tricentennial Commemorative Photo Frame, Patriotic Uncle Sam Outfit, Celebratory Vault Boy Saluting Emote, and First-Class Tricentennial Workshop Posters. 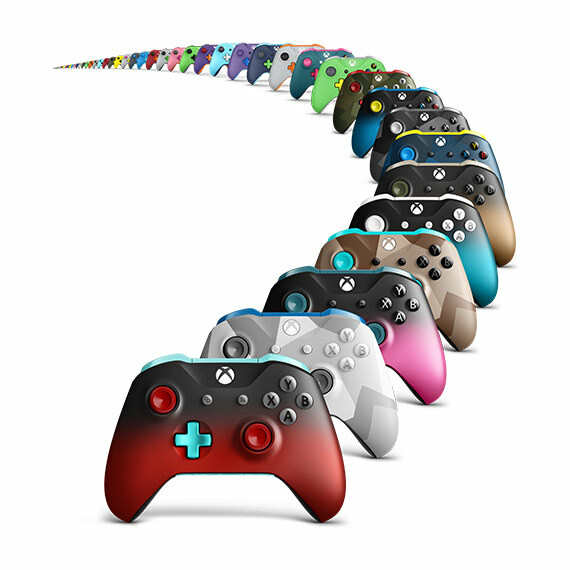 All Fallout 76 purchases on Xbox One include 500 Atoms. This in-game currency can be used to buy cosmetic items such as clothing and tattoos. 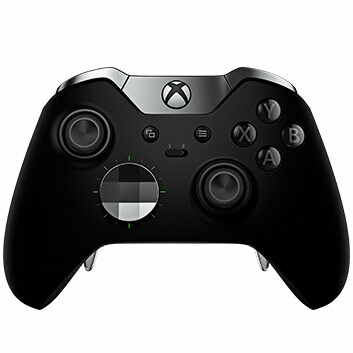 Emerge from Vault 76 on the world’s most advanced multiplayer network. 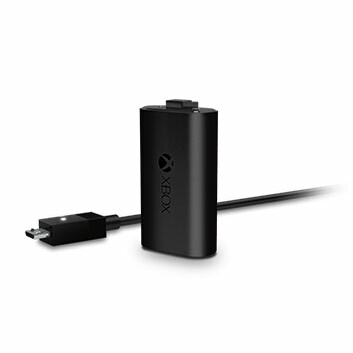 Xbox Live Gold required. 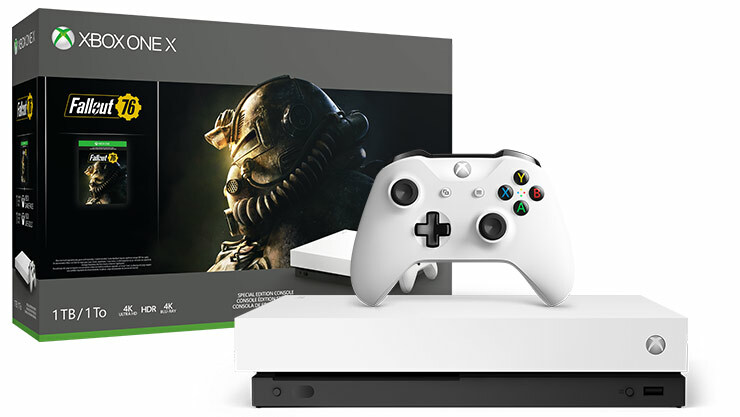 Own the Xbox One X Robot White Special Edition Fallout 76 Bundle, which includes a full-game download of Fallout 76, the Xbox One X special edition console, and matching controller. Explore, quest, build, and triumph in a vibrant, post-nuclear wasteland. 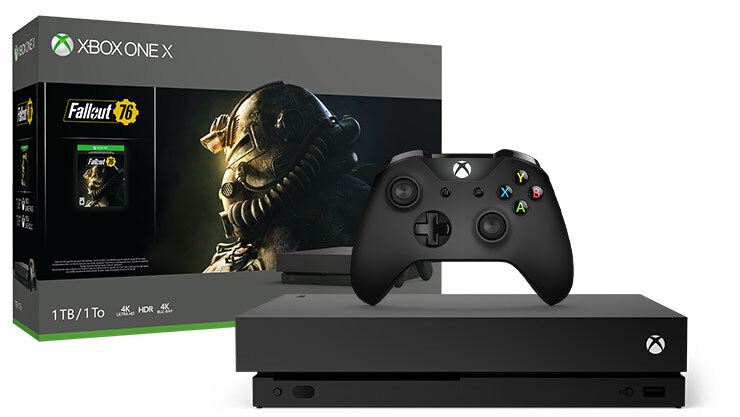 Own the Xbox One X Fallout 76 Bundle, which includes a full-game download of Fallout 76, the prequel to the award-winning RPG series from Bethesda Game Studios. Explore, quest, build, and triumph in a vibrant, post-nuclear wasteland.